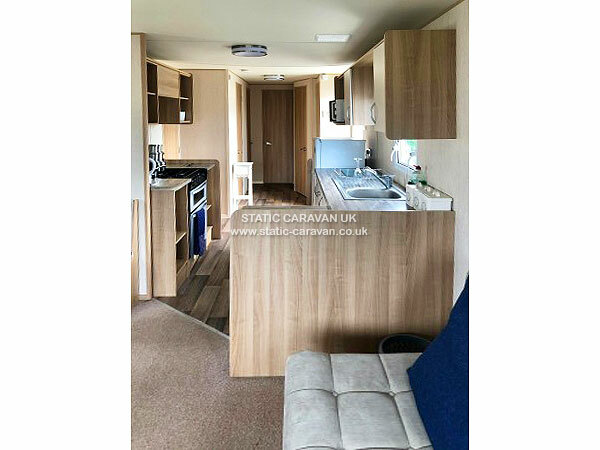 Here we have a brilliantly positioned caravan on Haven Caister, Great Yarmouth. tv's in every room and loads of space. 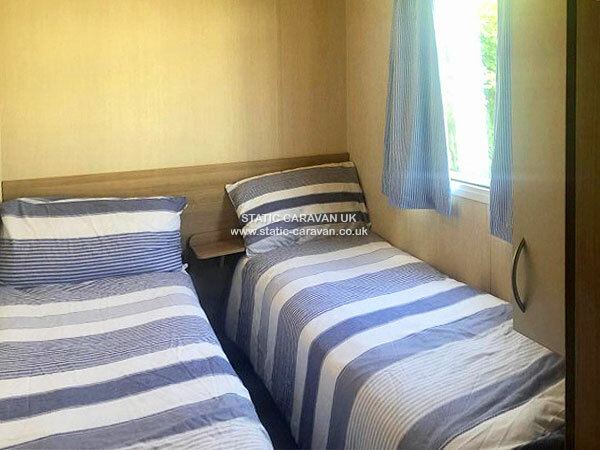 There are even bunk beds for the kids, a full size fridge freezer, a fully equipped kitchen, kids games etc. 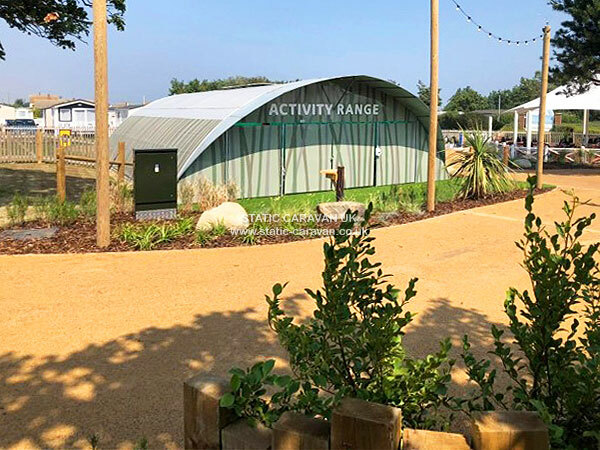 Haven Caister can offer even the most demanding family the action that they crave. 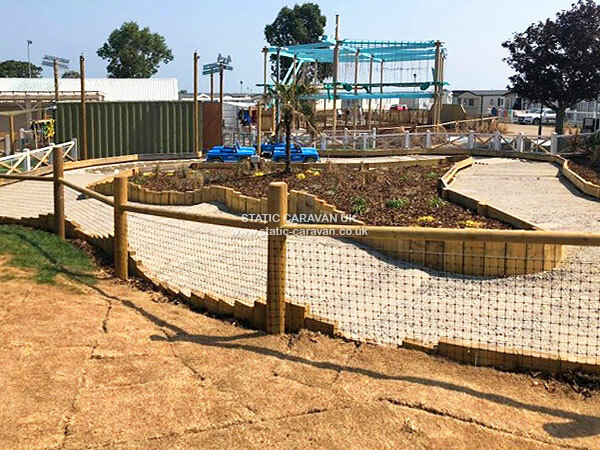 The facilities and things to do are endless, with the Live lounge, Mash and Barrel, large pool being the main haunts, but theres the soft play area, fast food outlets, arcade, outdoor fun and all the paid activities too. For those just wanting to chill, theres the beach. 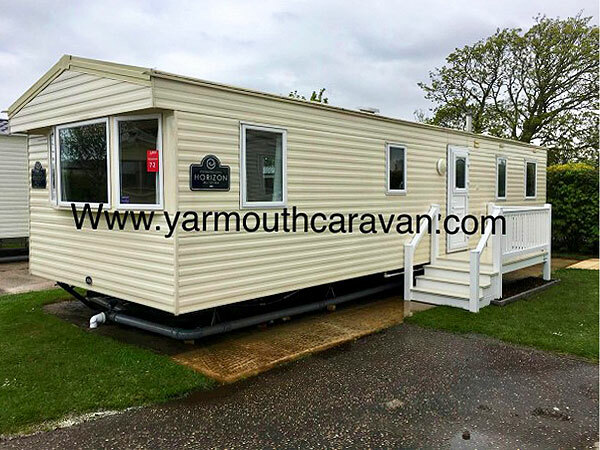 We operate around 12 caravans on Haven Caister plus a few more on neighbouring Haven Seashore too. 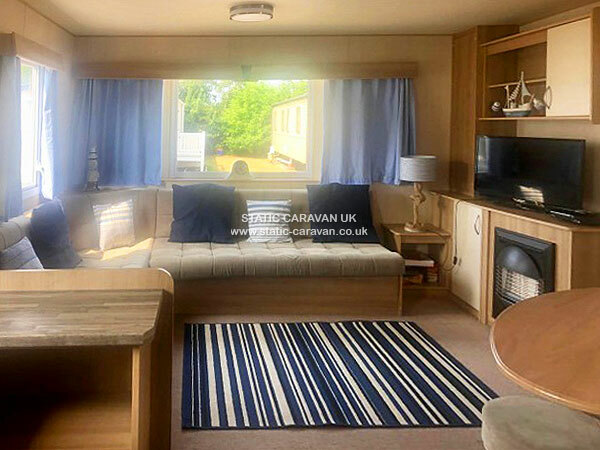 This caravan will accept pets on request although this is not the norm, this caravan is clean and well maintained and can provide a comfortable base to enjoy your holiday. We have availability through the year and Summer spaces and short breaks are available. off peak weekends early March/ mid April from £100 not inc linen or funwork passes. Summer weeks from £695, please message us for more inforation. 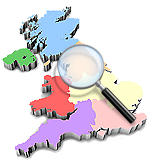 We operate a damage bond of £50 to cover any potentaial damages and is returnable after a damage and neglect free stay. Funworks Passes are bought at reception and not included, please contact us for a quote as costs can vary according to time of year and group sizes. If this caravan does not meet your needs, we have around 15 to try and assist you with.